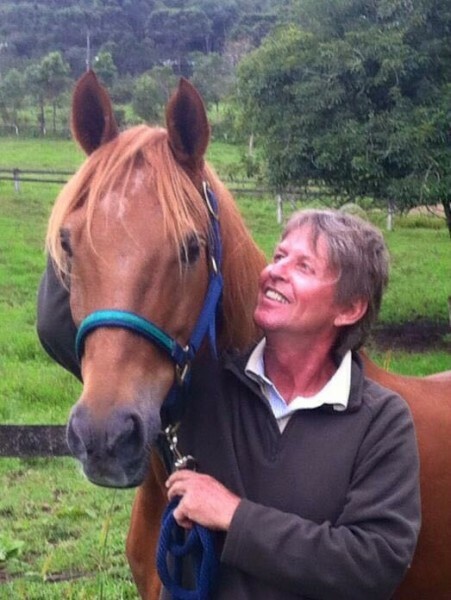 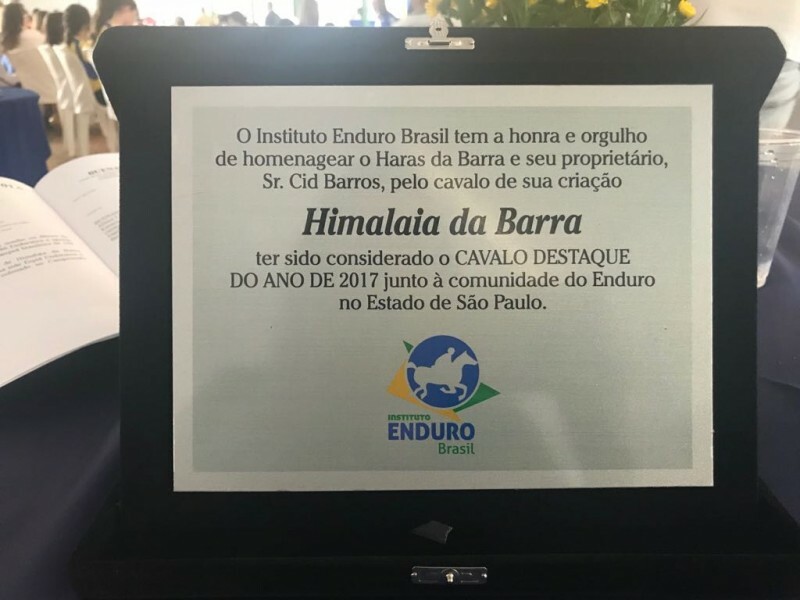 A different sale of horses from a breeding of our way. 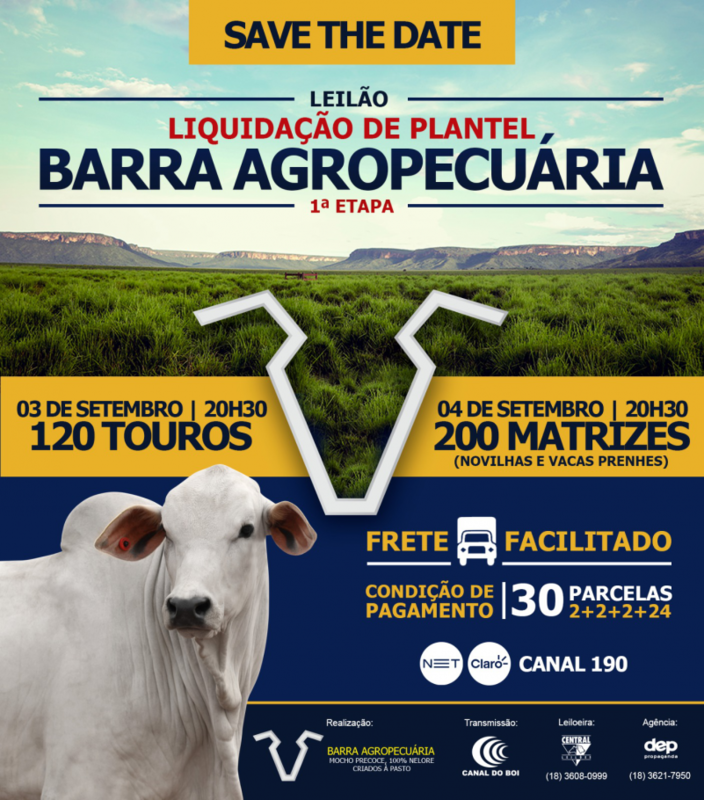 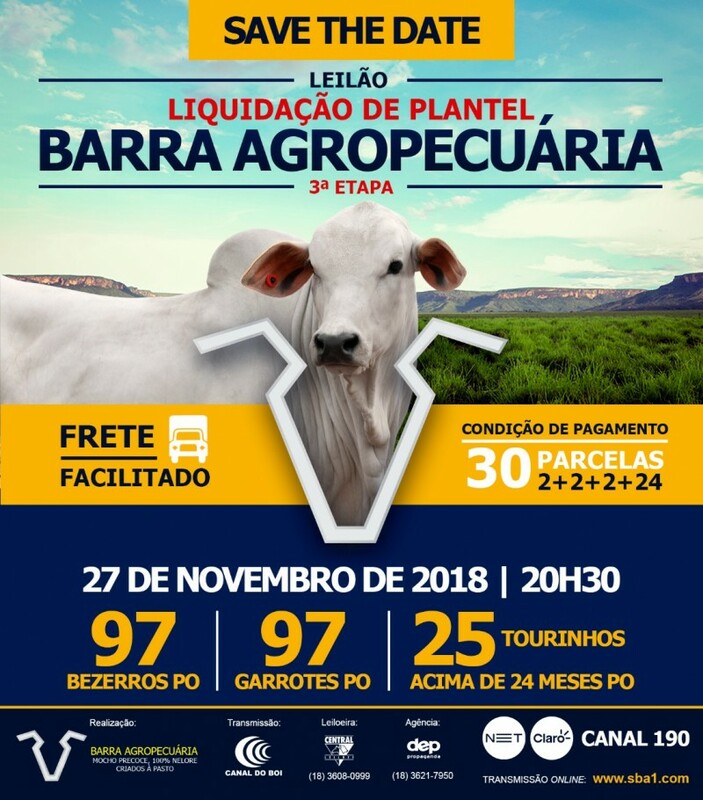 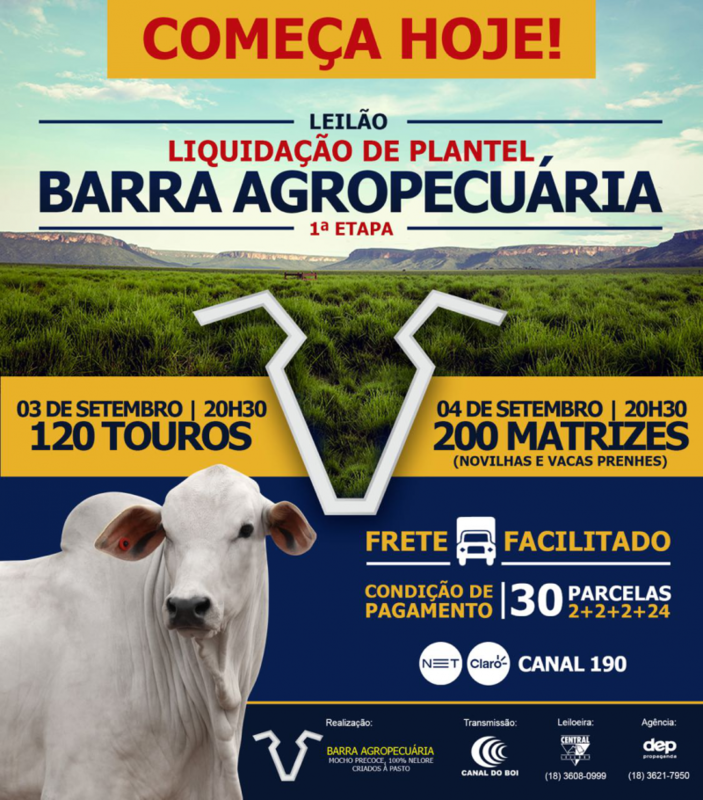 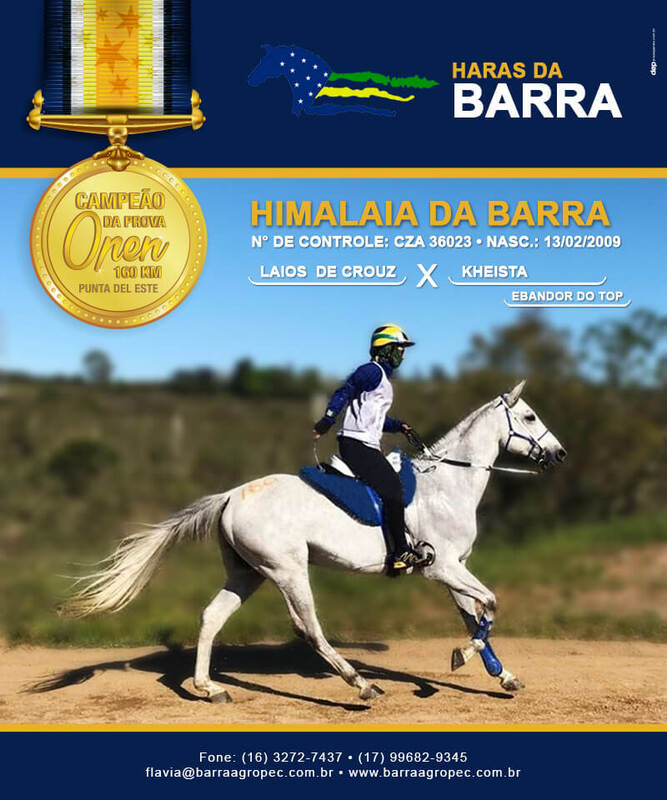 KEEP YOURSELF UPDATED ON ALL THE BARRA AGROPECUÁRIA’S NEWS. 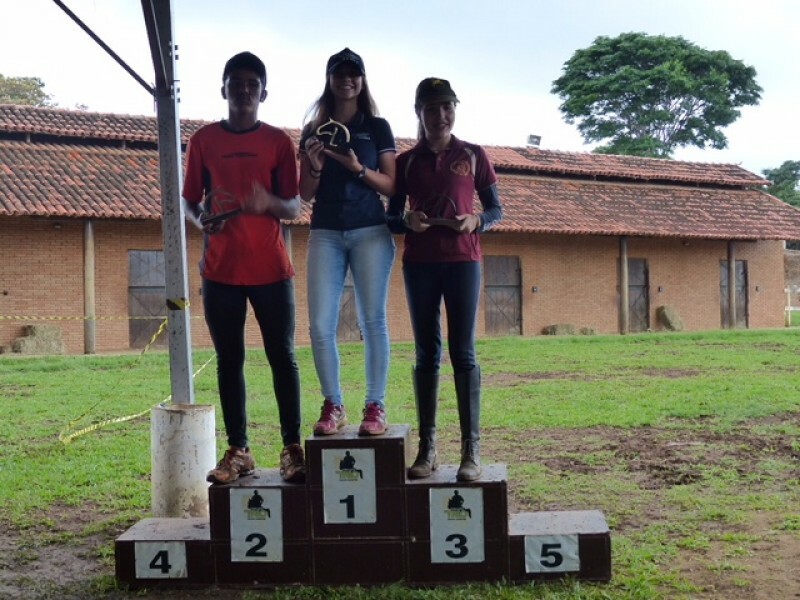 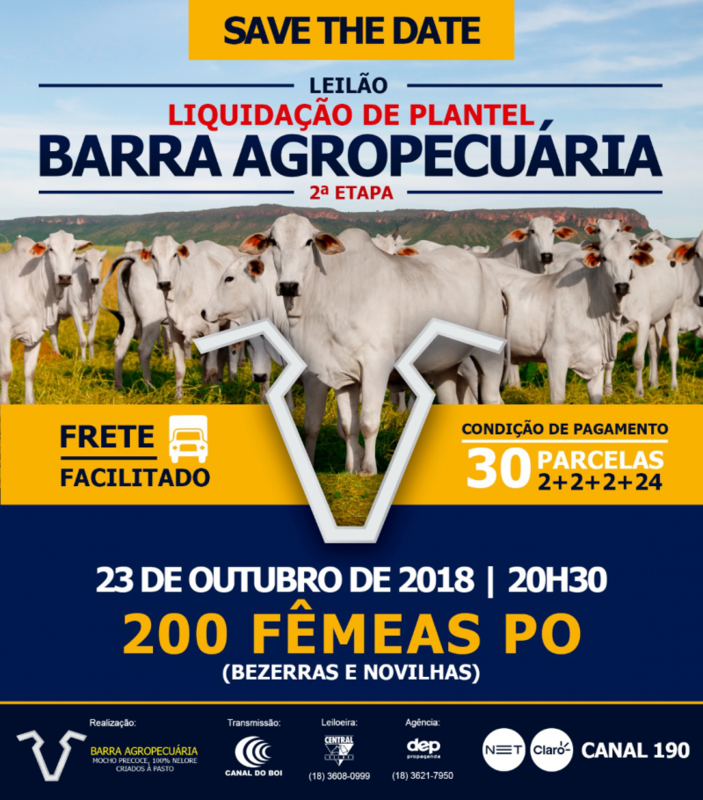 Copyright © 2017 - Barra Agropecuária - All rights reserved.